It doesn't feel very professional if you find yourself having to rely on poorly trained ad-hoc friends and family to help with your dual operator drone projects. 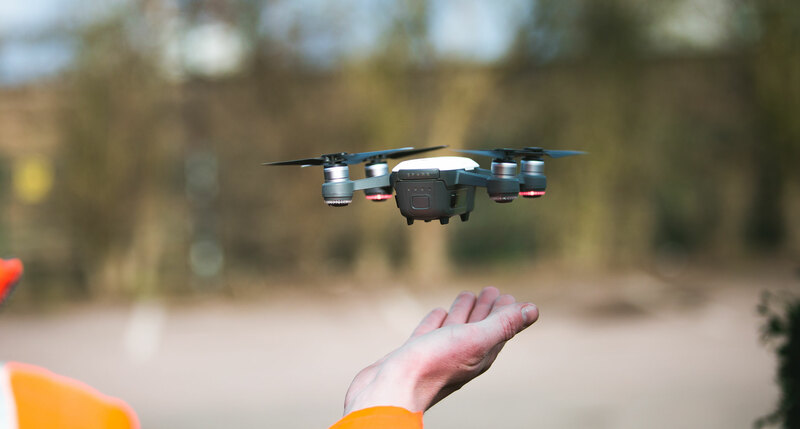 Training people to control your drone camera can take weeks and not something you want to leave to an amateur when you want to deliver a professional service. CloudVisual has a team of highly skilled camera operators with years of aerial filming experience and each have studied photography, so their understanding of what you need to deliver to your client goes beyond just moving a camera. Your newly appointed camera operator has years of experience at the controls and can help you deliver those crucial shots. They will let you relax and worry about flying your drone to the best of your ability. Our operators know how to frame subjects, track and chase, as well as being experienced in rescuing shots when you've not quite got your flying as planned. If you're looking to use our excellent team of drone camera operators, give us a call.